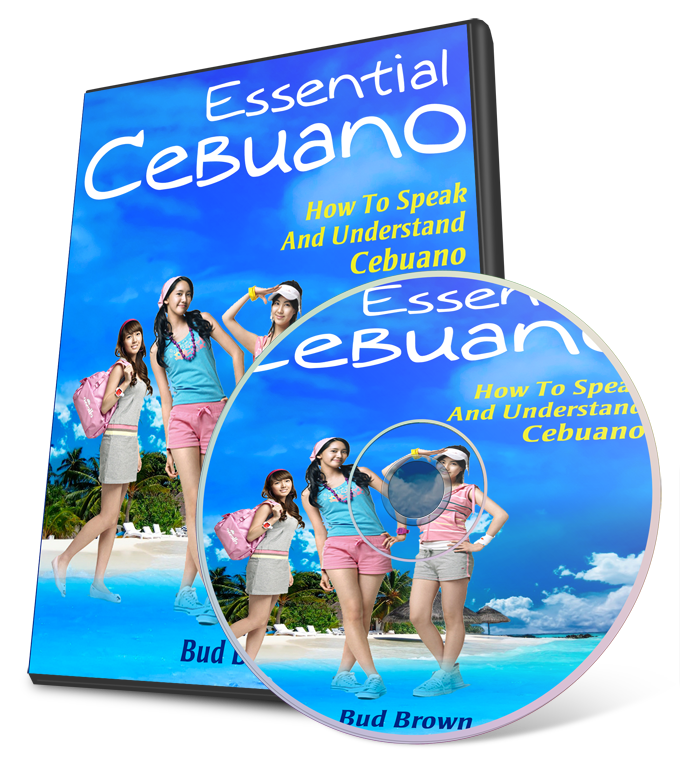 We are happy to announce that the famous "Essential Cebuano" multimedia course by Bud Brown is online again! 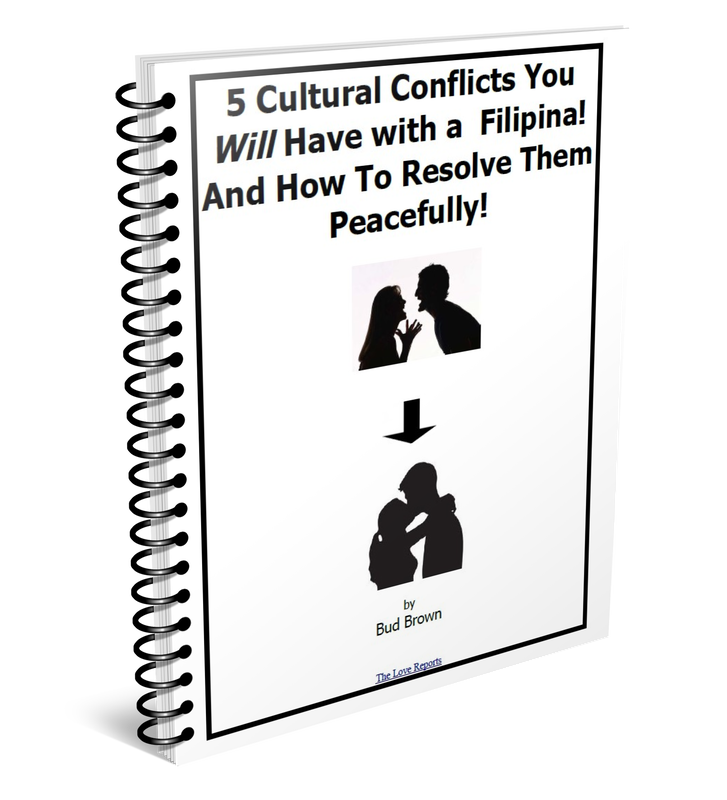 Click here to order it now! Please note the image above represent the digital product. 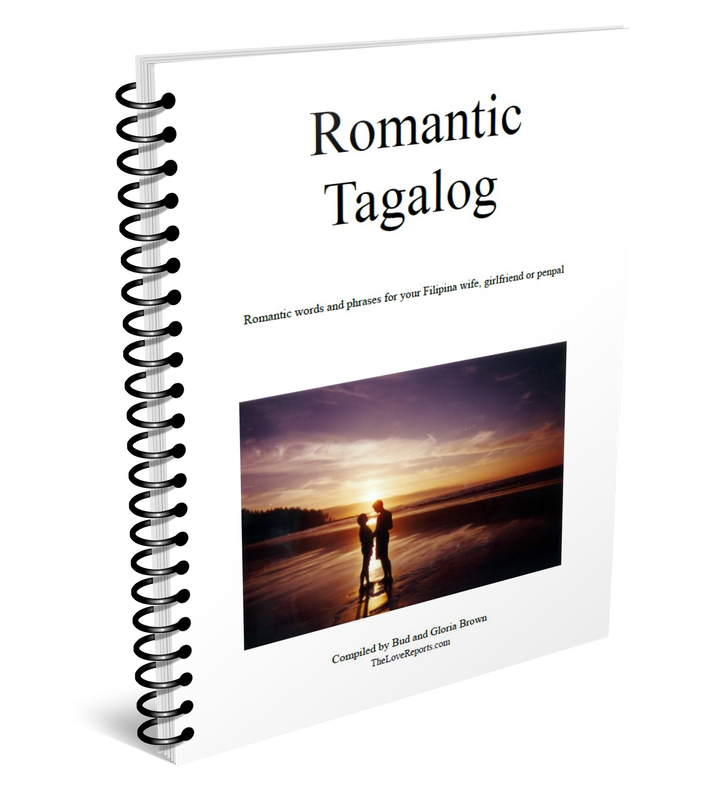 All products are received through digital download. 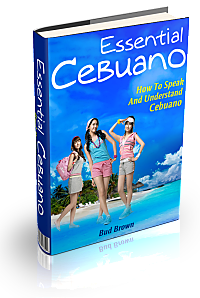 Lesson 3: Asking "How do you say in Cebuano?" Click here if you want to order! 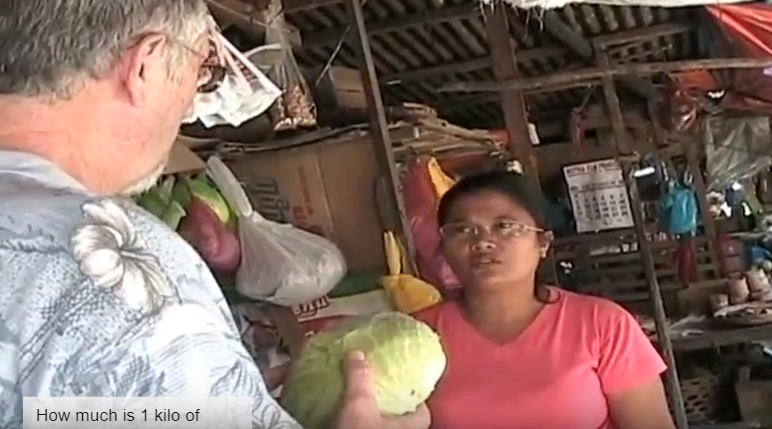 ​All products will be digitally downloaded. ​There is NO SHIPPING of physical products. "Thanks, Bud for all the updates and bonus features. I'm glad I bought your course. Keep up the good work!